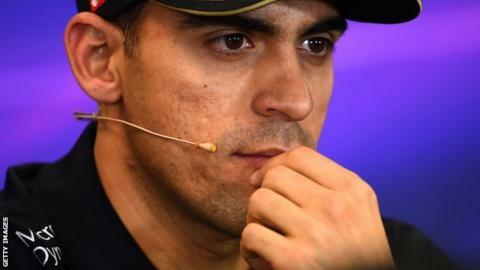 Pastor Maldonado is in danger of losing his drive at Renault this year as a result of late payment of funds. The Venezuelan's sponsor - national oil company PDVSA - pays the team a reputed $50m (£35m), but the money is several weeks overdue, sources say. Maldonado, 30, will be replaced by former McLaren driver Kevin Magnussen if the payment is not made soon. 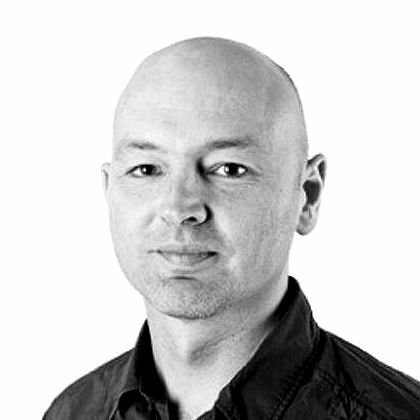 Renault have taken over the Lotus team and need confirmed drivers in time for a major media launch in early February. British novice Jolyon Palmer is Renault's other driver for the 2016 season, which starts in Australia on 20 March. A Renault spokesman said: "It's speculation at the moment. We have a contract with Pastor. That is the current situation. "Who knows what could happen by Australia but, at the moment, we are going forward with Pastor and Jolyon." Maldonado's manager, Nicolas Todt, was not available for comment. Magnussen was given a tour of the Renault factory in Oxfordshire last week in full view of the whole team. Insiders believe the situation has been leaked as a tactic to try to put pressure on PDVSA to pay the money it owes, but the Venezuelan economy is struggling as a result of a huge drop in oil prices. Maldonado owes his position in F1 to former Venezuelan president Hugo Chavez, who arranged for the sponsorship as a means of boosting the country's prestige. Chavez died in 2013 but Maldonado's funding has continued under current president Nicolas Maduro. Maldonado has won one race - the 2012 Spanish Grand Prix for Williams - in an F1 career that has been notable for its volatility. His propensity for incident has led to the nickname 'Crash-tor' and has even spawned a satirical website devoted to his accident record. Renault was reluctant to keep Maldonado for 2016, but he was signed by Lotus before the takeover was complete. Magnussen, 23, is a free agent having been released by McLaren following a year as their reserve driver in 2015. The Dane raced for the team in 2014 as team-mate to Briton Jenson Button and was second on his debut in Australia that year. He is regarded as one of the most talented drivers without a current place on the F1 grid for 2016.